We have found that whilst we all love a BBQ there’s a lot of people wanting to broaden their outdoor cooking experience. Whether you like to go camping, eat in the garden or you simply don’t have the kitchen space you aspire to have, we have a huge variety of outdoor cooking equipment and tools to create the ultimate dining experience. We have a range of specialist camping equipment so you can various meals at once and that allow you to prepare more creative dishes than beans or burgers. 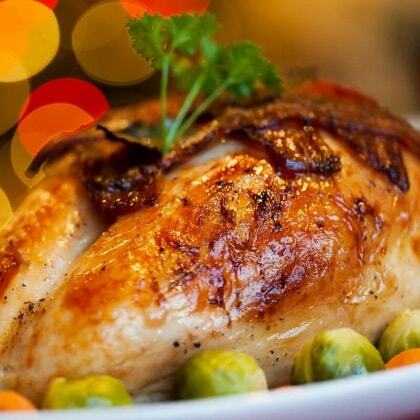 We have high capacity deep fat fryers so you can cook your meat to perfection – these are a proven hit with our American counterparts who love using these on Thanksgiving for creating succulent turkey and ham joints. 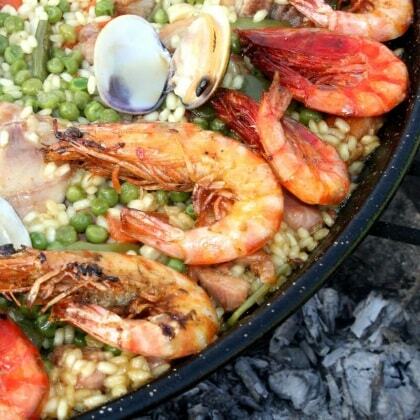 We have high powered wok burners and complete paella cooking sets. You will be sure to find something to inspire your creativity in our outdoor cooking range. We have the equipment to make cooking even the most delicate dishes outdoor possible. Camping used to be very different to what it is today. It used to be pans warmed up on the fire, or a small BBQ but now camping doesn’t have to be so limited. 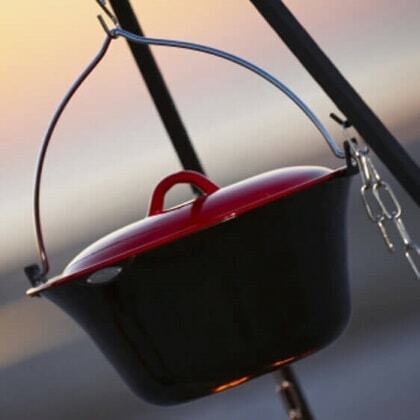 We have a broad range of outdoor cooking equipment that you can take with you wherever you go. Our Bon Fire cooking range in particular has all the components you need and is easy to fold down and set up, perfect for taking with you on camping holidays. 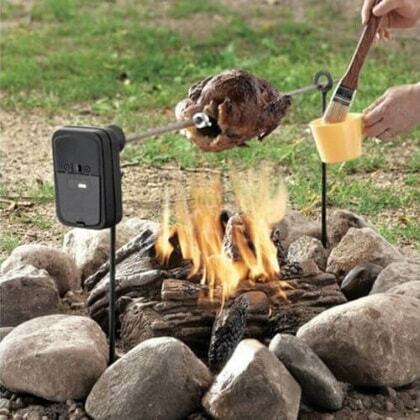 Our rotisseries are also ideal for setting up over a fire, and they don’t take up much room in the boot of the car. Likewise our wok burners are high powered compact hobs that allow you to cook meals quickly and easily when on the go. Outdoor cooking is also preferred by some budding chefs as it has less limitations. If you have a compact kitchen space, a small oven or few hobs, it can prove problematic for cooking quick meals for lots of guests. 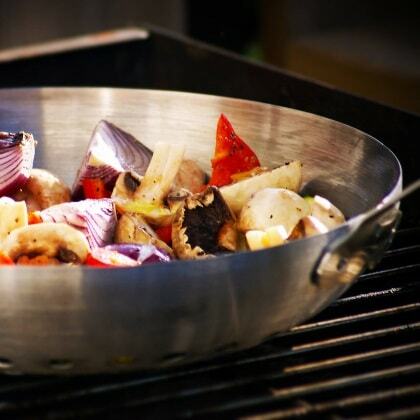 A lot of people prefer outdoor cooking because it gives them more space to manoeuvre. You might not have the room for a pizza oven in the kitchen but outdoors you may find your patio or garden does. Likewise a BBQ contains multiple grills and can cook several dishes at once – this is more difficult in a conventional oven. We have a range of outdoor cooking equipment available at Garden Gift Shop to improve your culinary experiences. From turkey fryers to powerful wok burners, our wide selection will help you cook up a storm. You will find a broad range of high quality outdoor cooking equipment in our range and you can rest assured you are getting the best there is. We take pride in the fact we only stock equipment from the best brands, renowned for their popular products.